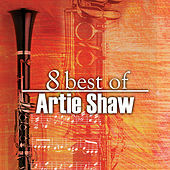 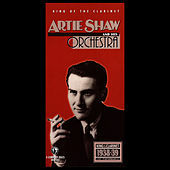 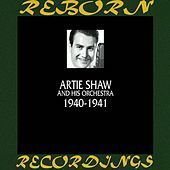 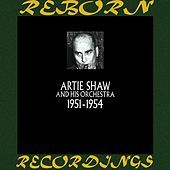 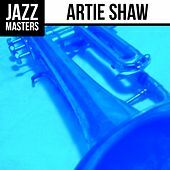 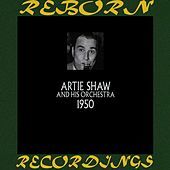 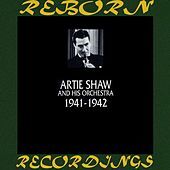 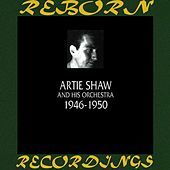 Artie Shaw is easily one of the finest jazz clarinetists of all time, with a smooth and swinging style all his own. 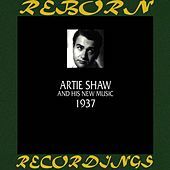 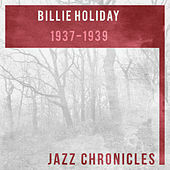 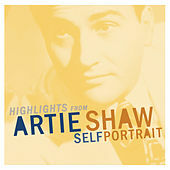 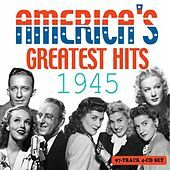 Shaw had great success beginning in the late 30's and continuing into the 40's, when he was a major star respected by teenagers and jazz fans alike. 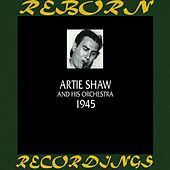 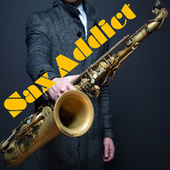 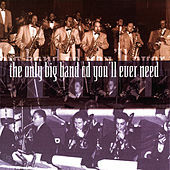 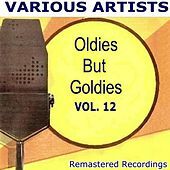 Shaw always hired the best musicians -- Buddy Rich, Billy Butterfield and Zoot Sims, for example -- and even led one of the finest mainstream Bop bands around during the mid-50s. 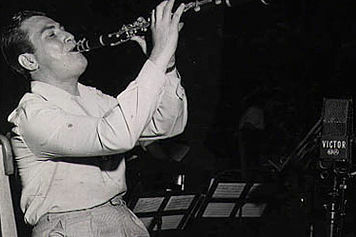 Then at the peak of creativity Shaw stopped making music, greatly saddening Benny Goodman, his equally hotheaded clarinet rival. 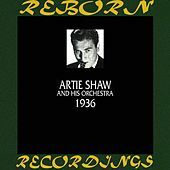 Throughout his career he had made a periodic habit of quitting music (and marrying movie stars such as Lana Turner and Ava Gardner) so people were sure Shaw would be back when he hung up his horn for good in 1955. 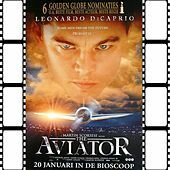 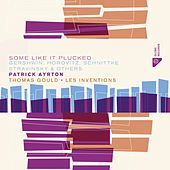 But such a sudden departure from the scene certainly did nothing to lessen his future legend and Ken Burns' jazz series proved that the man is still as honest and outspoken as ever.